Do we have the wrong map for the Christian life? 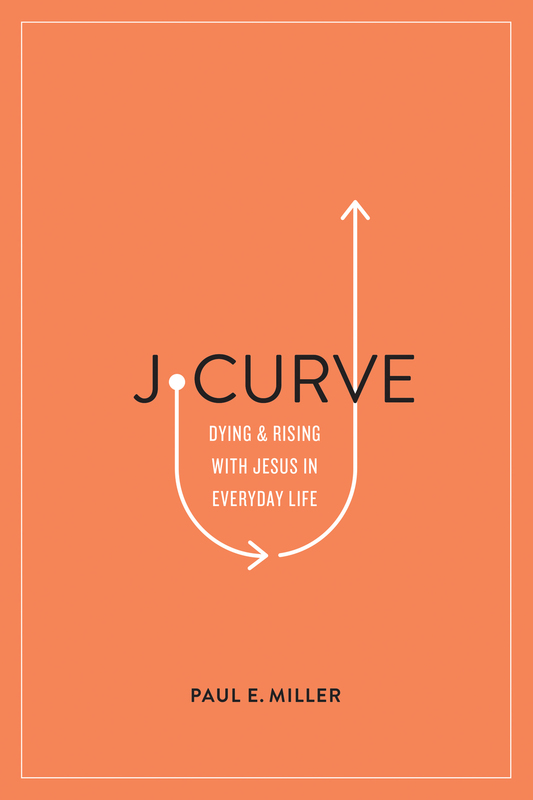 The apostle Paul traces out a pattern of dying and rising with Jesus—what Paul Miller calls the “J-Curve”—as the normal Christian life. Life's inconveniences, disappointments, and trials can leave us confused, cynical, and eventually bitter. But the J-Curve plots the ups and downs of our lives onto the story of Jesus. It grounds our journeys not in some abstract idea but in union with Christ and his work of love. Understanding our life in light of the J-curve roots our hope, centers our love, and tethers our faith to Christ. Paul E. Miller (MDiv, Biblical Seminary) is the executive director of seeJesus as well as the best-selling author of A Praying Life and several other books. With the help of his ministry staff, Miller creates and conducts interactive discipleship seminars throughout the world. He and his wife, Jill, live in the Philadelphia area and have six children as well as a growing number of grandchildren.